Postdoctoral fellow in the Cadwell Lab from April 2011 - September 2014. Dr. Vanessa Hubbard-Lucey received her PhD in 2011 from Albert Einstein College of Medicine, Bronx, NY in the lab of Dr. Fernando Macian. She did her thesis work on the role of macroautophagy in T cell activation, in collaboration with Dr. Ana Maria Cuervo. While in the Cadwell lab, Vanessa was a recipient of the NRSA F32 postdoctoral fellowship and discovered an important role for autophagy in protection against graft-versus-host disease, a systemic inflamamtory disorder following bone marrow transplantation. 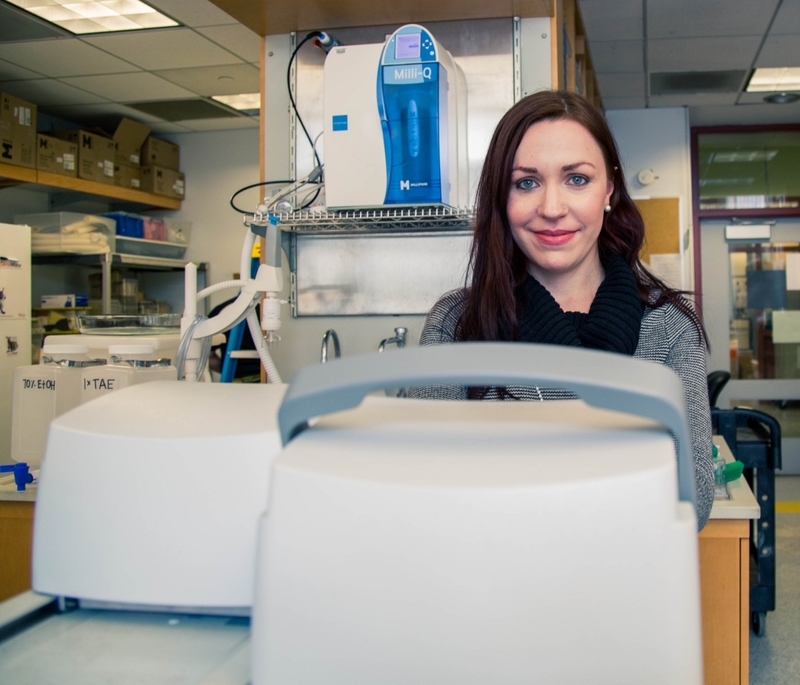 Vanessa is currently a Senior Research Analyst at the Cancer Research Institute.